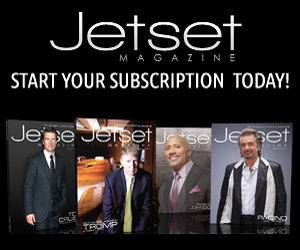 If you are considering a Jet Card for your business jet travel requirements, there is no shortage of providers. Each company claims to have a superior product with specific perks and guarantees available with their program. Until now, all of these programs have essentially just been variations of the same “block hours” pricing model that Kenny Ditcher cleverly packaged into the Marquis Jet Card concept in 2001. 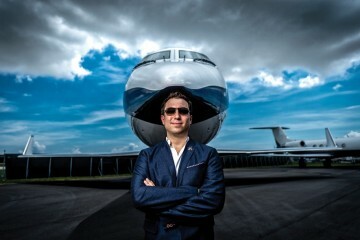 Florida based charter operator, Airstream Jets, is reinventing the Jet Card concept with the launch of its Distance Card™. 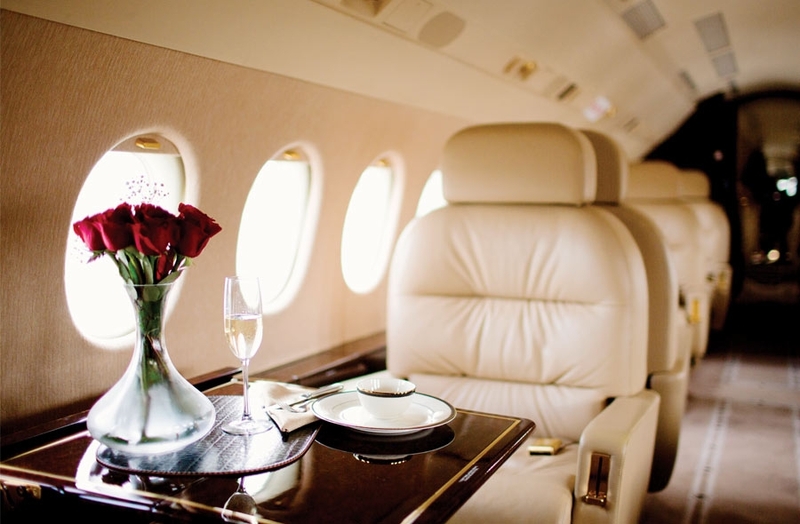 This is an innovative private jet travel product designed to combine the convenience of Jet Cards and Fractional Ownership, with the value and flexibility found only in on-demand charter. 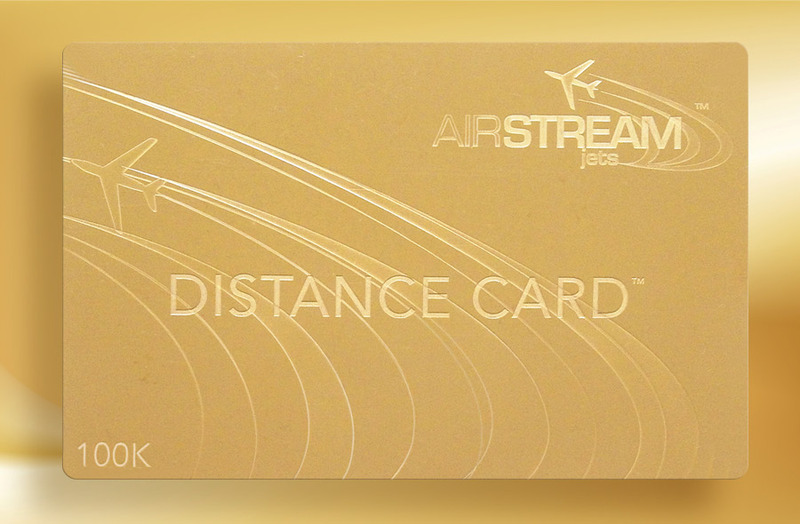 The Distance Card™ features a totally new pricing model based on distance flown, rather than hours. 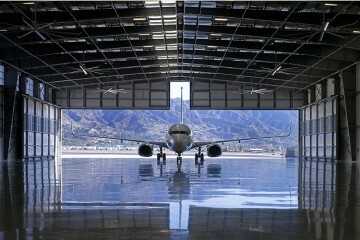 Traditional hourly-based programs, offer very little flexibility with aircraft size and are typically loaded with hidden fees and surcharges. 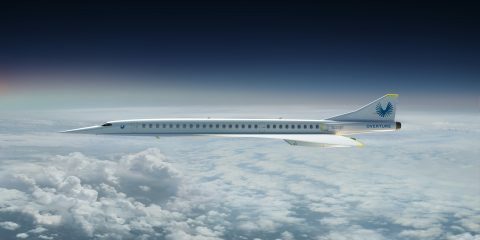 The mileage based pricing concept is aimed at providing customers with simplicity and flexibility for their private jet travel requirements. With the Distance Card™ there are no surprises. Each trip is billed according to the distance traveled, using a simple formula (Total Miles Flown x Price Per Mile = Total Cost) which is based on a ‘tiered price per mile system’ where mileage rates decrease as travel distance increases. Because the Distance Card™ works like a debit card, customers enjoy the freedom to move between aircraft categories and choose the most appropriate aircraft size for their travel on a trip-by-trip basis. 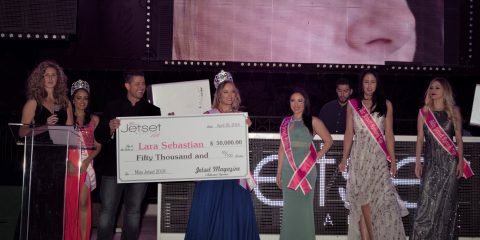 Each unique membership card is hand-crafted by master jewelers and forged from one troy-ounce of pure investment-grade .9999 Gold for a 100K card, or .999 Silver for a 25K card. The Distance Card™ is the ultimate combination of value, flexibility and cost transparency. Mileage rates start at $7 per mile for small jets and with packages starting at only $25,000, the Distance Card™ is truly designed to take you farther than any other Jet Card on the market.